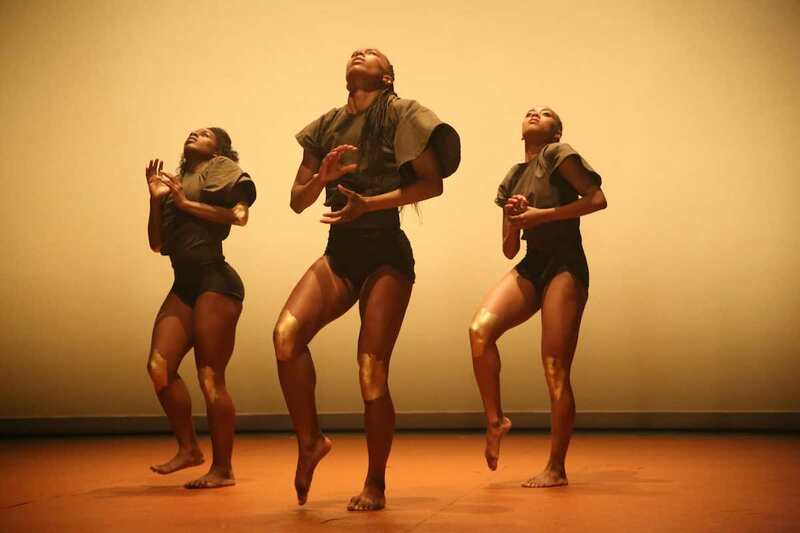 Watch the ADF 2019 Highlights. 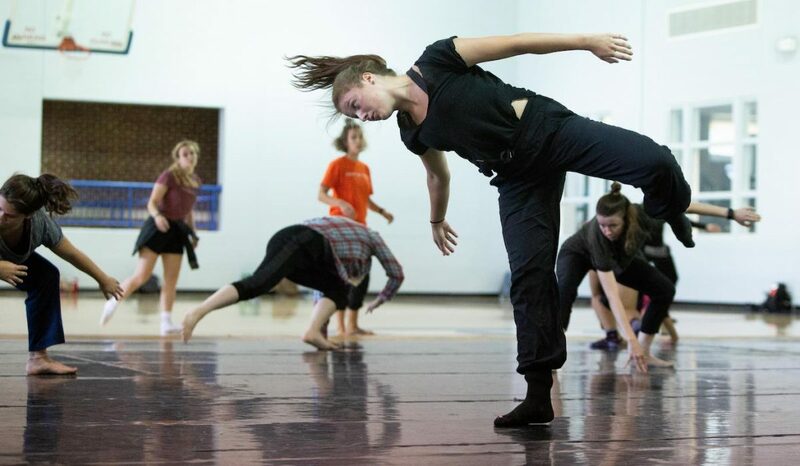 From movie screenings, to beginner workshops, to masterclasses and of course, live performances, American Dance Festival offers events throughout the year. 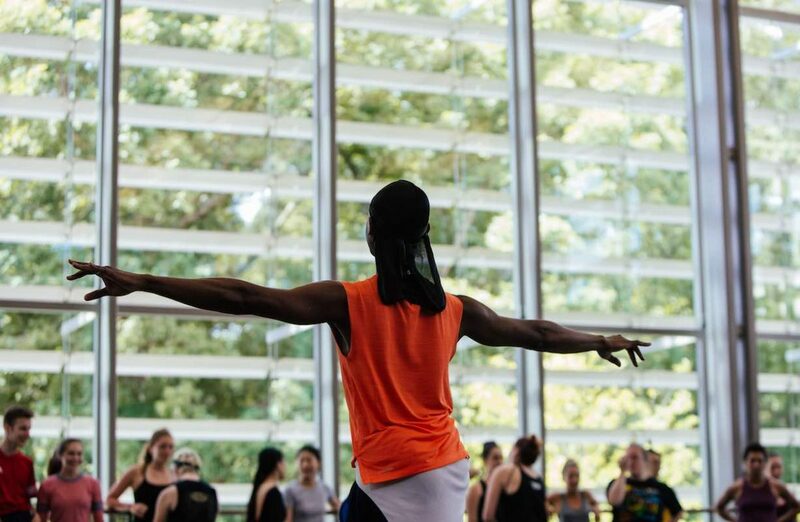 A new “show” has people on Campus Drive stopping in their tracks: The American Dance Festival is offering dance classes in the Rubenstein Arts Center’s multipurpose rooms, which can be seen through the Ruby’s outer glass walls.